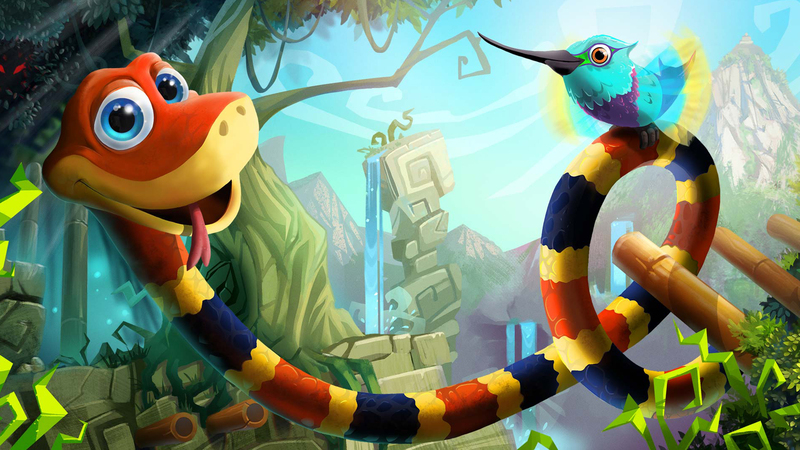 Sumo Digital brings its bright, colourful platformer to multiple formats - with Switch, PS4 and PS4 Pro in the limelight for this analysis. The Switch version runs at a native resolution of 1200x675, while PS4 sits at 1536x864 - each locked 30fps, though with frame-pacing issues on Switch. Meanwhile PS4 Pro gives us a full 1080p60 rendition of the game. John covers the many other visual difference that lay between each.